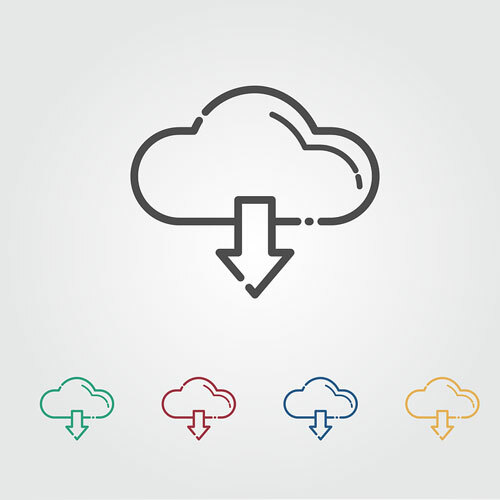 "CIO's Guide to Moving Apps to the Cloud"
Before migrating a business-critical application to the cloud, prepare up-front and keep the control you need throughout the process. With the right tools in place, moving an app-even a high-stakes business-critical app-to the cloud doesn’t have to be a shot in the dark. 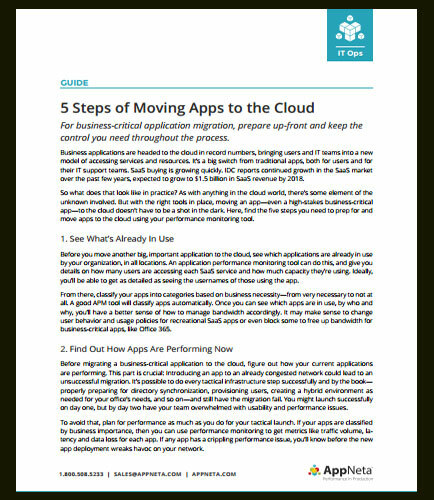 This whitepaper highlights the five steps you need to prepare for and move apps to the cloud using your performance monitoring tool.